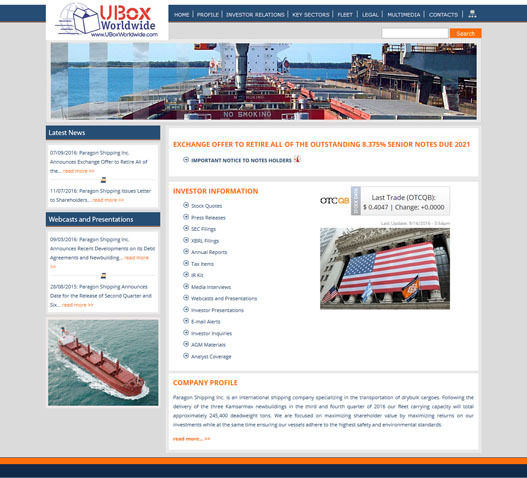 UBox Worldwide is a non-vessel operating common carrier (NVOCC.) This means that UBox Worldwide hold ourselves out to the public as a provider of ocean transporation and issue our own House Bill of Lading, but do not operate ocean vessels. UBox Worldwide is considered the shipper in relation to the vessel carrier.